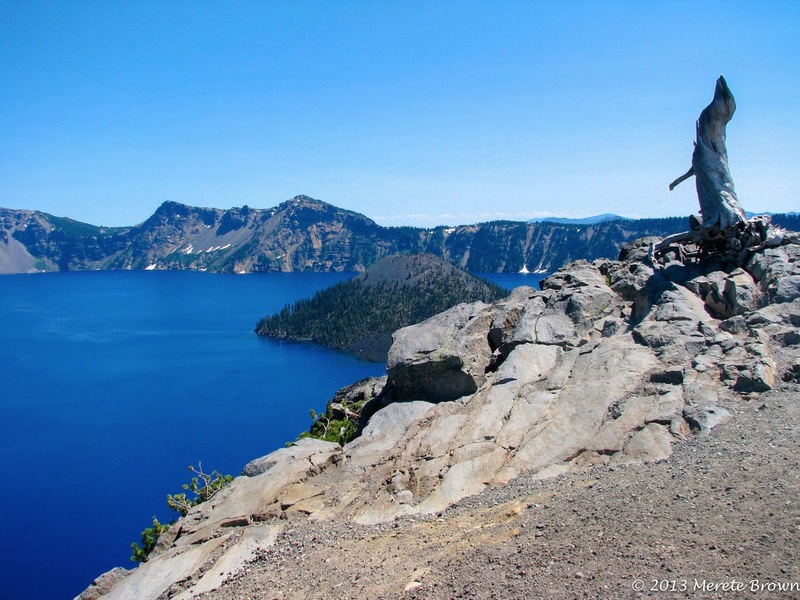 Crater Lake National Park isn’t well known compared to America’s classics such as Yellowstone, Yosemite and the Great Smoky Mountains to name a few, but it’s truly a sapphire waiting to shine on display once all the snow melts away. 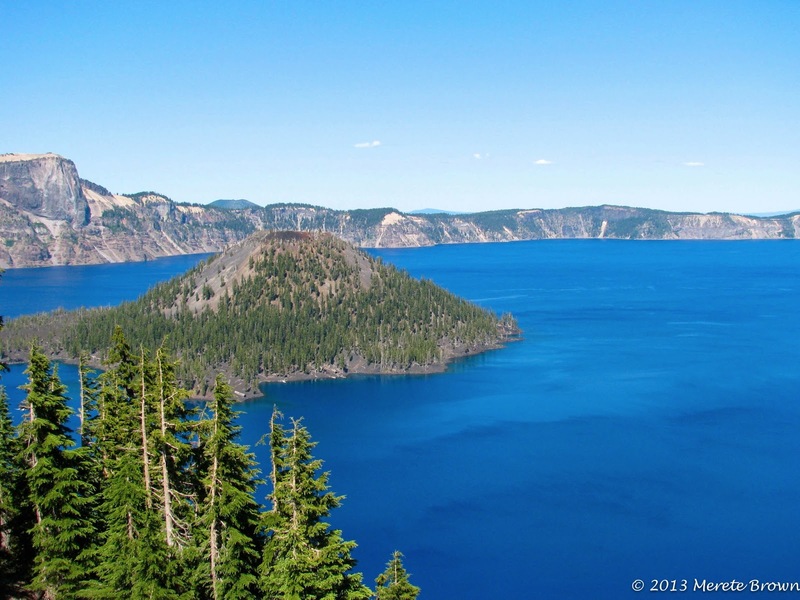 Crater Lake is another natural oddity, completely hidden away in the central southern region of Oregon. The only thing surrounding the two entrances to the park are miles and miles of wilderness. 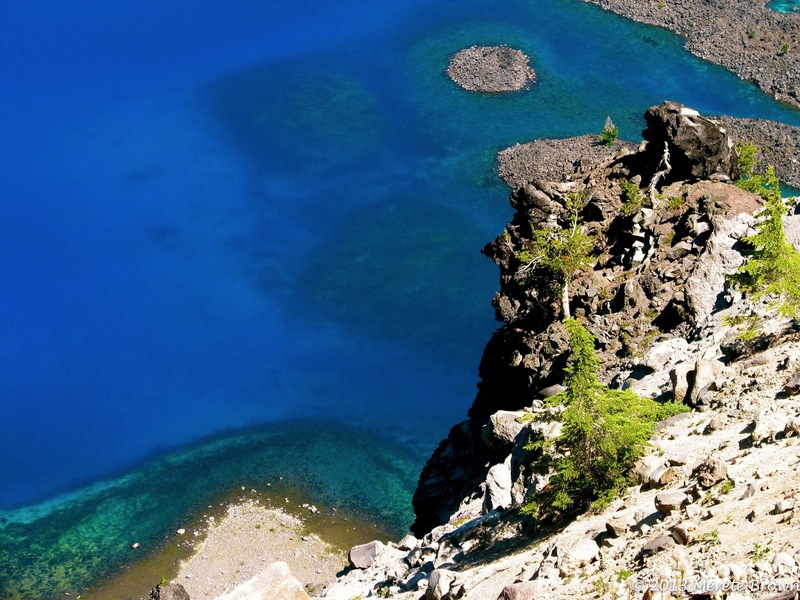 Once you enter the park and reach the crater’s rim, the lake’s strikingly blue color will amaze even the uninterested. 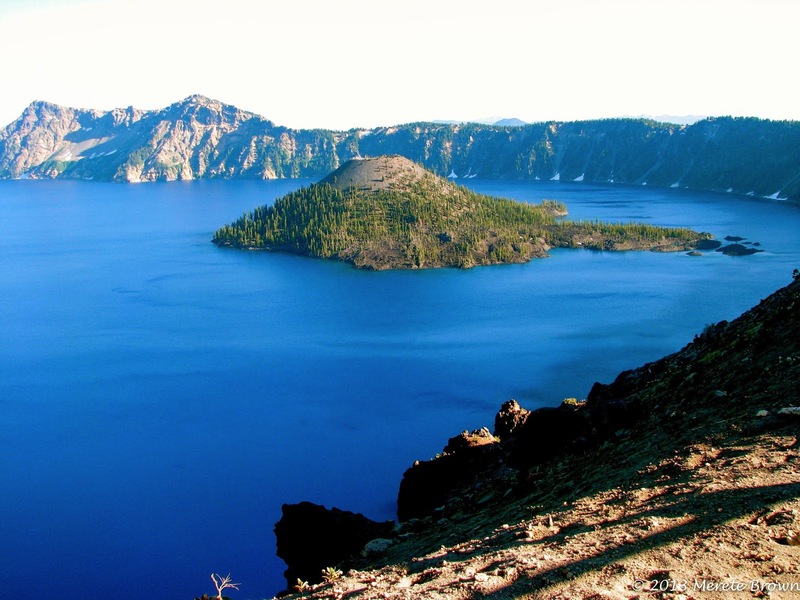 The lake sits within the caldera of an ancient volcano, Mt. Mazama, that erupted approximately 7,700 years ago. 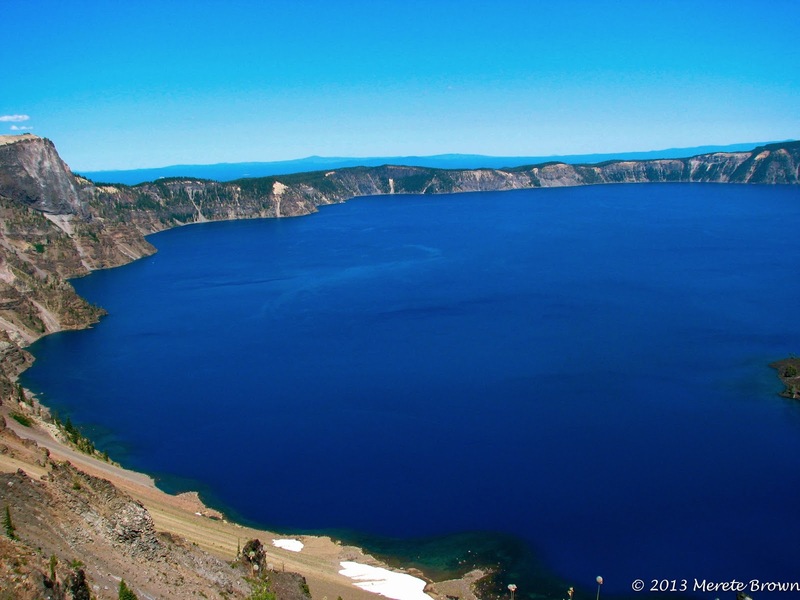 At 1,943 feet deep, Crater Lake is the deepest lake in the United States and the 9th deepest in the world. Probably the biggest question that everyone immediately wonders is how did the lake get so blue?! 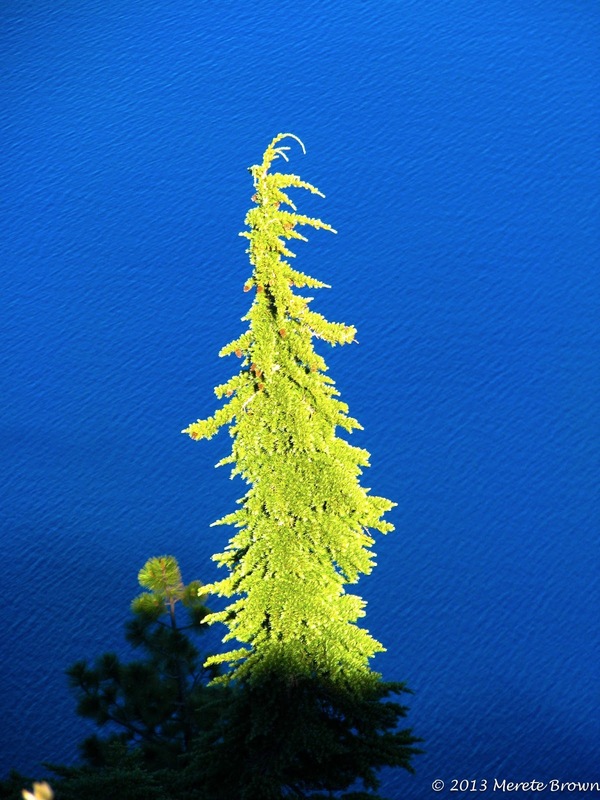 According to the National Park Service website, the lake’s extreme blue color is a product of its great depth, the purity and clarity of the water, and the way the sun interacts with it. The lake’s fresh water is some of the clearest found anywhere in the world. 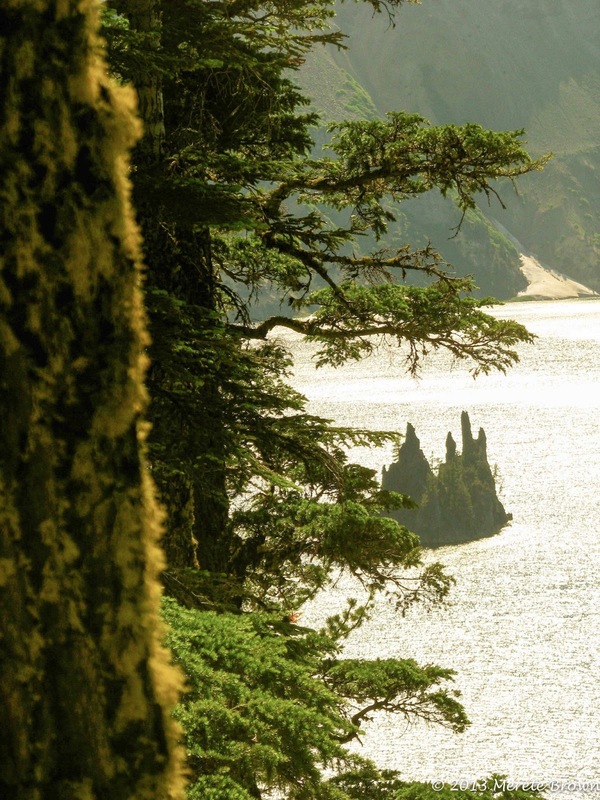 Bright green trees also dot the crater walls, providing a fun contrast to the giant blue abyss. The second question that often comes to mind is how does the water get into the lake when there are no streams or rivers feeding it? The answer? Rainwater and snow melt! The lake is basically a giant bathtub collecting H20. The lake also never gets any deeper, because of evaporation and seepage. 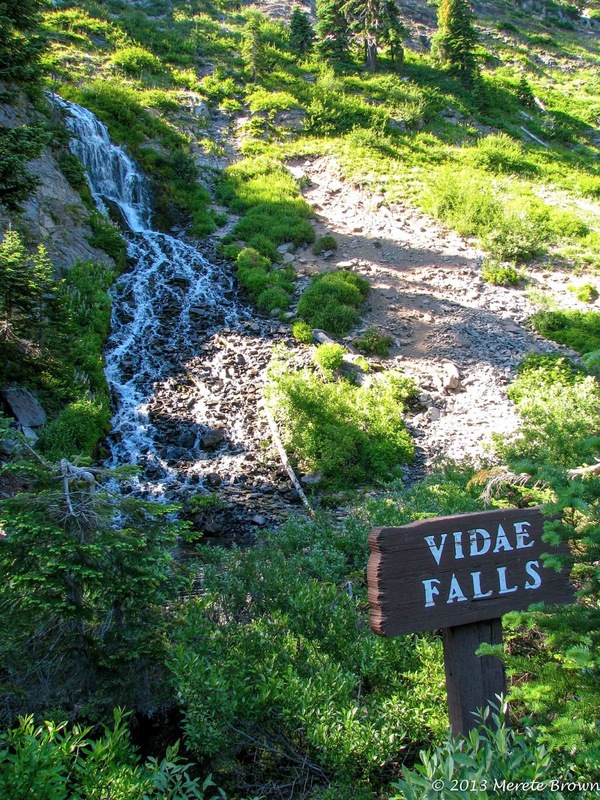 However, if you drive around the rim, you’ll encounter Vidae Falls streaming down the backside of the crater wall, right off of the roadway. Although, the park is technically open year round, many of its roads and facilities are closed during an extended winter season. During the winter, the park’s average snowfall is 44 feet! Most of the snow usually melts by early August, only to return again in September and October. Therefore, the most popular time to visit the park is from July through September, especially due to its secluded location and the opening of the Rim Drive. 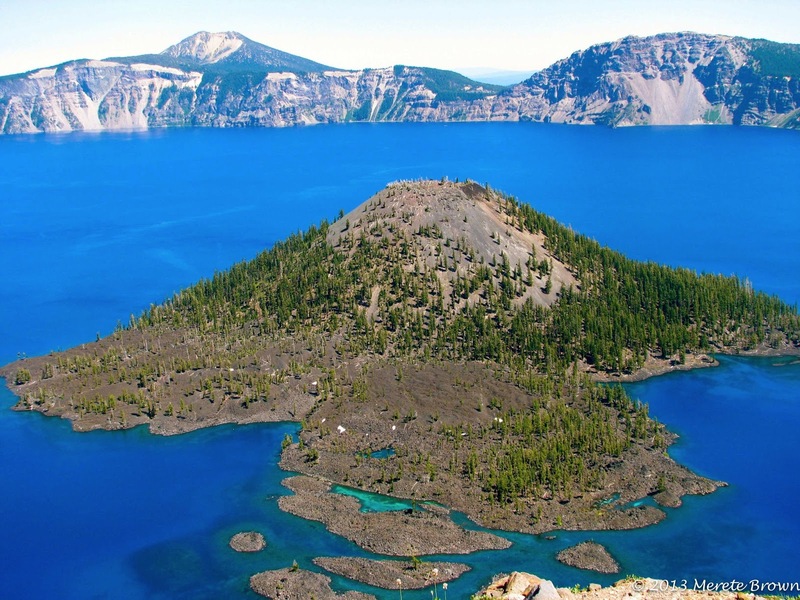 In the summer you can drive around the entire lake on the 33-mile loop, stopping at multiple viewpoints to see the giant volcanic basin from a unique angle. As you drive around the lake, depending on what side you’re on, certain optical illusions may also appear or disappear such as shipwreck island. The lake is a total of five miles across. A mini crater called Wizard Island also pops out of the lake. Gazing down from the rim, you may feel like jumping into the amazingly blue water or at least touching it. But up on the rim, the walls of the crater tower in places to 2,000 feet. 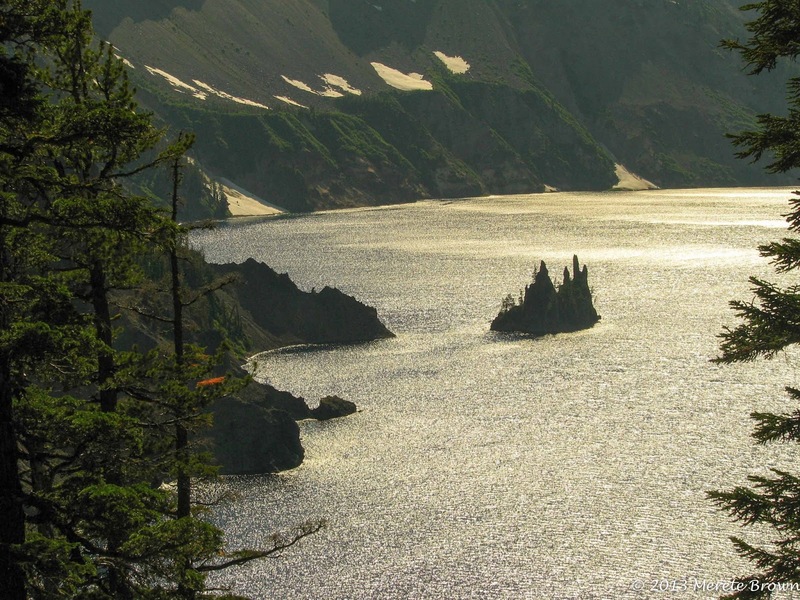 There is only one legal access point to the lake at Cleetwood Cove Trail, a 2.2 mile hike roundtrip and 700 feet down to the lake. There is no private boating allowed, but you can purchase a boat tour ticket to see the lake from the water. Be sure to purchase tickets early, though, since they quickly sell out. Swimming is also allowed at the tour boat landing, but the water ranges from a frigid 32 degrees to 60 degrees. Not quite a hot springs, although sort of ironic since the lake resides in the remnants of an ancient volcano. As you drive around the Rim Drive in the late afternoon, the sun begins to lower in the sky casting a whole new color onto the beautiful blue water. 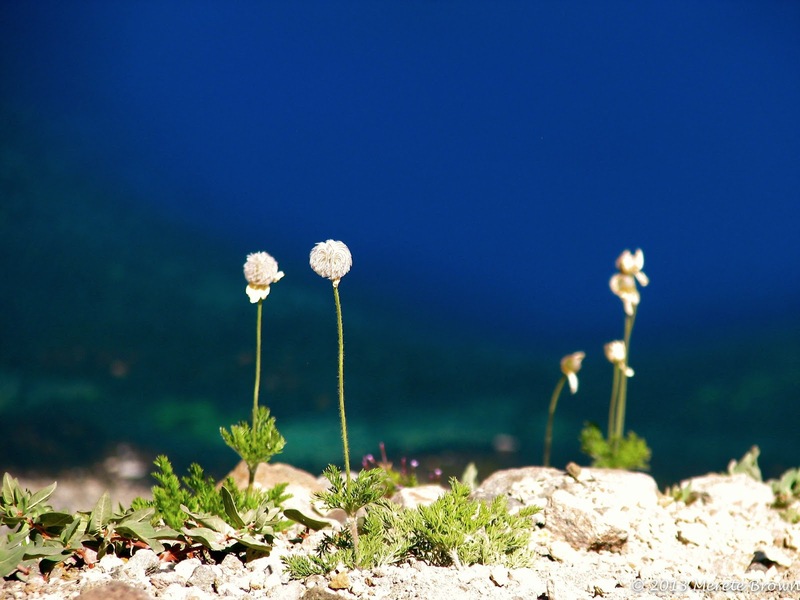 With such an astoundingly sapphire blue lake looming out ahead, it’s easy to get distracted. However, each vantage point provides an interesting perspective and an opportunity to keep an eye out for the little details along the way too. As you make your way around the lake, you surely won’t be disappointed. 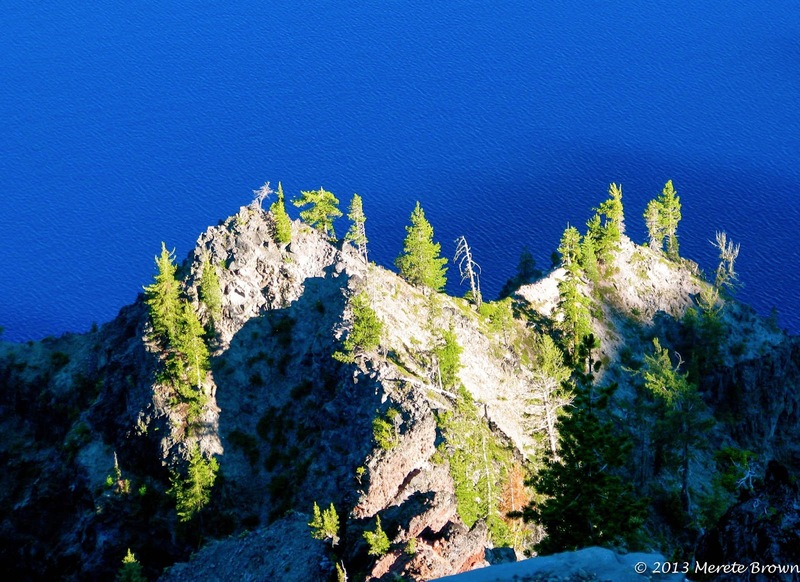 Crater Lake is, undoubtedly, a very unique place to see. It’s well worth the drive to discover the strikingly blue and rare gem hidden away in the forest. Has the lake ever completely froze? The lake has completely froze in the past, but the last time was in 1949. 95% of the lake froze in 1985. Can I fish in the lake? Yes! Fishing is actually encouraged as long as you use artificial bate. 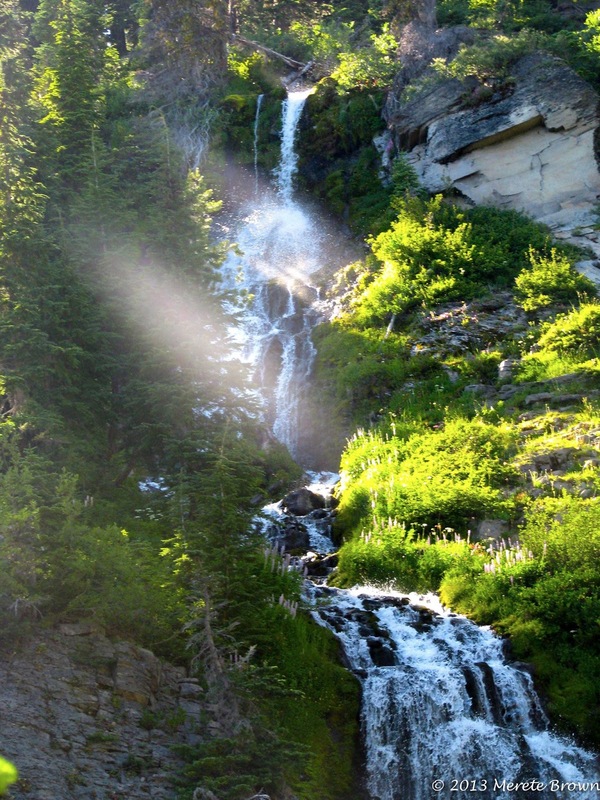 There are two non-native species left in the lake – Rainbow Trout and Kokanee Salmon. Fishing is allowed along the shoreline and at wizard island with the purchase of a boat tour ticket and a wizard island ticket. Will I see any animals in the park? Possibly! The most common animals in the park are: Roosevelt Elk, Mule Deer, Black Bear, Coyote, Bobcat, Porcupine, Yellow-bellied Marmot, Pine Marten, Snowshoe Hare, Pika, Golden-mantled Ground Squirrel and Townsend Chipmunk. Is there any where to stay in the park? 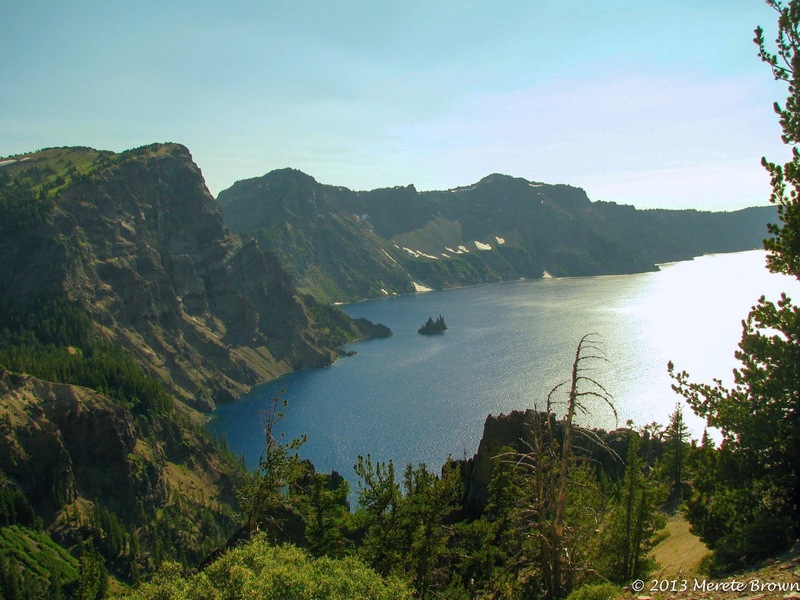 There are two campgrounds, Mazama Campground and Lost Creek Campground (although Lost Creek is closed for 2013) and two lodges, Crater Lake Lodge, a historic hotel overlooking the lake and the Cabins at Mazama Village. How do I get there? The nearest towns, Chiloquin and Prospect, OR, are 35 miles away. The closest airport is in Klamath Falls, OR, 60 miles away. 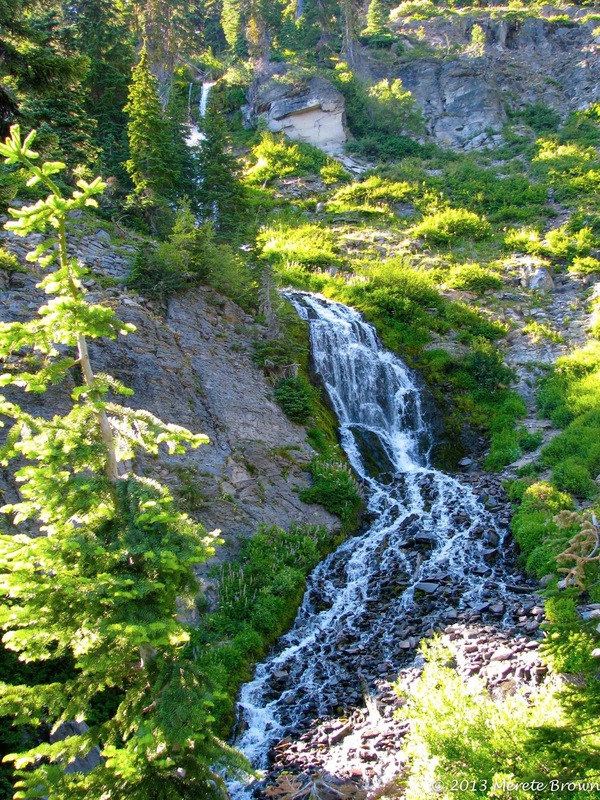 However, on our trip to Crater Lake, we stayed in Bend and then drove down which is another option to consider, since it is a fun area to explore. Travel Photo Carnival Round 3!